Have you seen our new videos? Are you Skin Cancer aware? 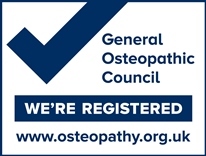 Not sure if osteopathy can help? Pop in for an initial consultation and we’ll introduce ourselves, briefly talk through your health issues and offer you some honest advice. 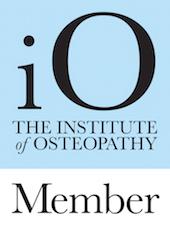 This initial 15 minute session will not include any treatment and there is absolutely no obligation to take a full appointment with us, but we’d like to spend a little time letting you know how osteopathy could help. If you’re interested, give us a call on 0115 981 7095 and we’ll find a time for you to come over for a chat. How about a sports massage or osteopathy GIft Voucher? We're registered with a number of private healthcare providers including Simply Health, Aviva and PruHealth. For more information click here. Moore Osteopathy, 128a Melton Road, West Bridgford NG2 6EP, Nottingham, Nottinghamshire. 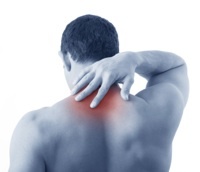 Phone: 0115 981 5134. www.mooreosteopathy.co.uk.